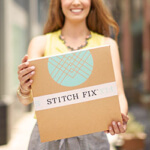 One of the things we strive for at Stitch Fix is selecting the perfect fit for you in every Fix. 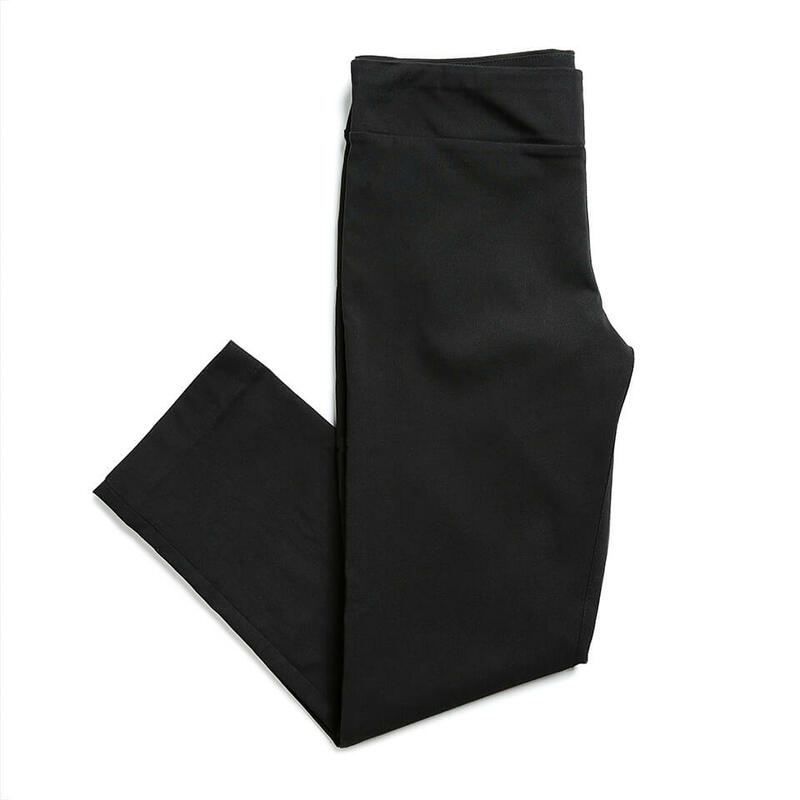 For our petite clients, this means never having sleeves too long or having to take a pair of jeans to the tailor. Which is why we’re so excited to introduce petite sizes, made specifically to fit smaller frames 5’3” and under. So, what exactly does that mean for you? We’ve broken down petite modifications for each garment, and share some tips for rocking tops, dresses and jeans made just for you. 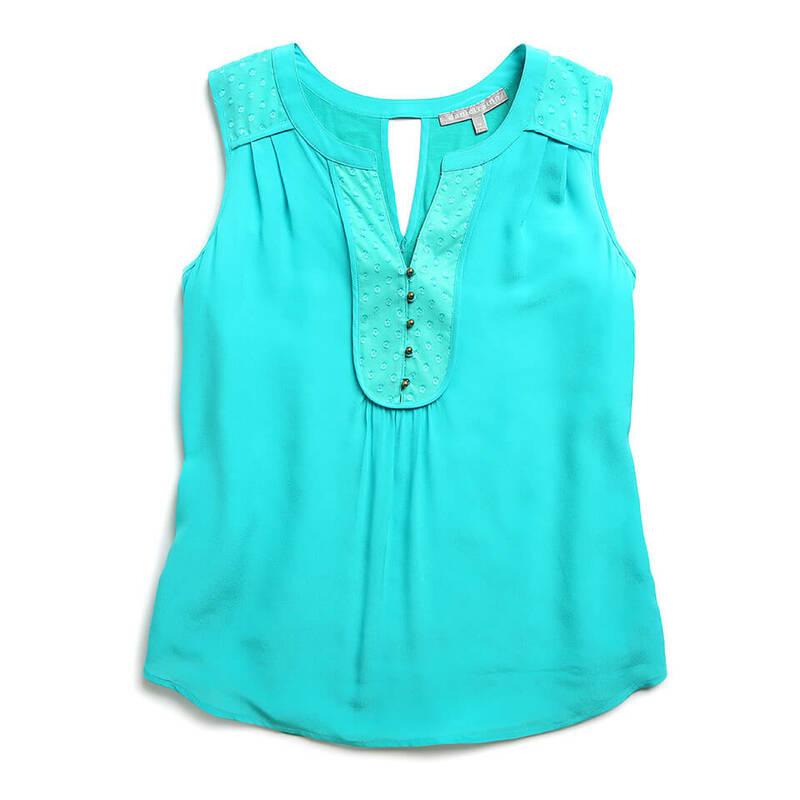 For tops, you can expect shorter lengths, shorter sleeves and narrower shoulders. 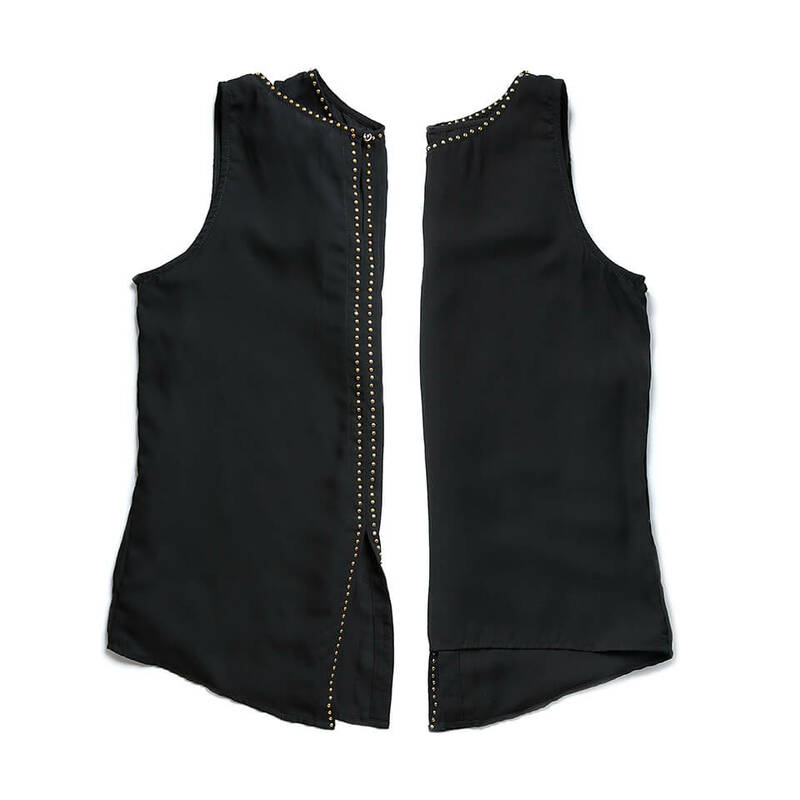 It’s all about those perfect-fitting tops that fall right to your hip to pair with your favorite jeans and skirts. 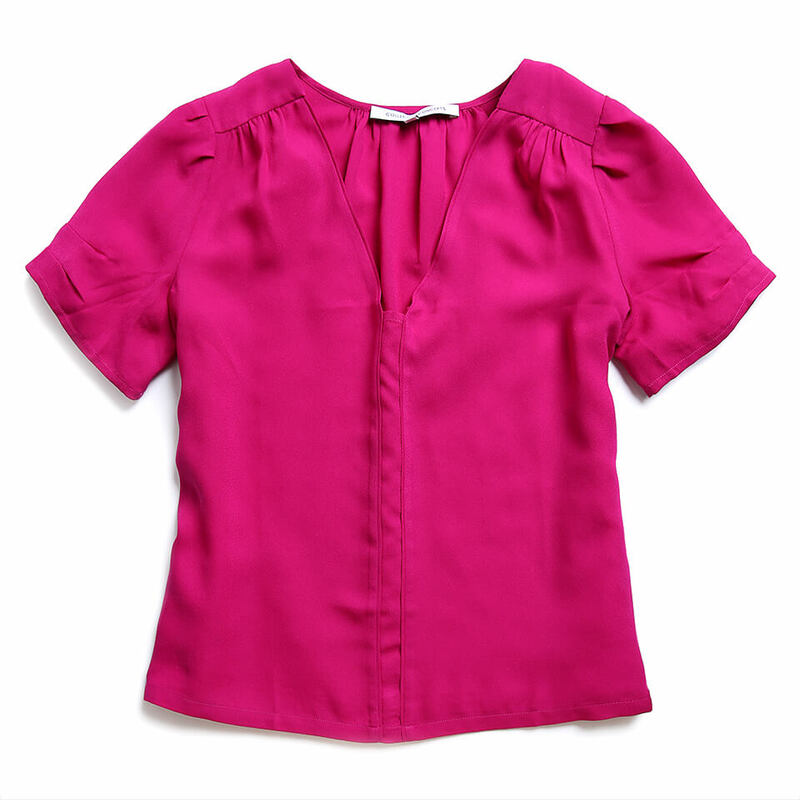 Tips for Tops: Ask your stylist for blouses and tops to flatter your shape. We love a v-neck blouse on our petite clients—this neckline elongates and adds the illusion of length to your torso. 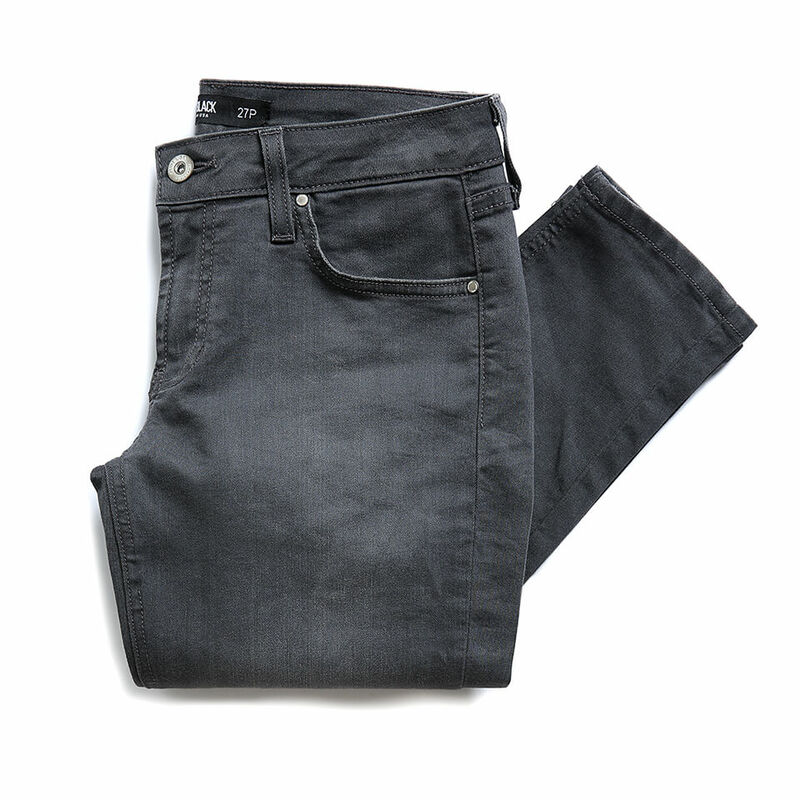 We now offer skinny and bootcut styles for our petite ladies (rejoice!). Skinny jeans come in 27”-28” inseam and our bootcut styles will range in inseam from 29”-31.” See our guide to jean inseams by height for more info. Finally, no hemming! Finding the perfect pair of jeans: Petite ladies can wear skinny jeans, too! We love a more tailored, form-fitting look—sometimes extra fabric can overwhelm your frame. Find the perfect pair of shoes to go with your skinny jeans. If you’re in love with bootcut, make sure they break at the proper place on your foot. Let your Stylist know how you like to wear your jeans, and what shoes you typically wear. 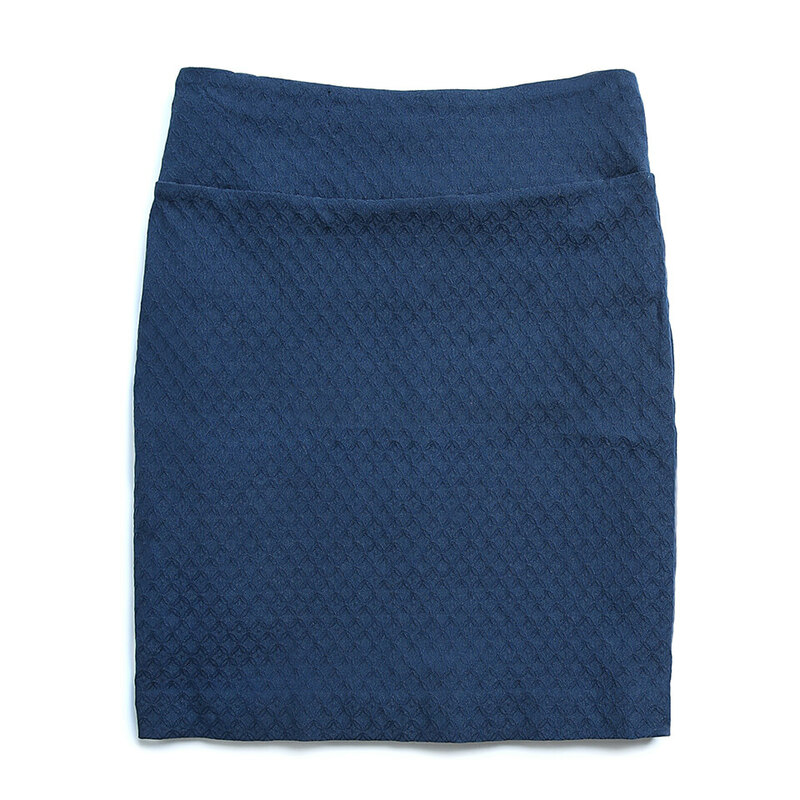 For dresses and skirts, we’ve shortened the length to fit you just right. 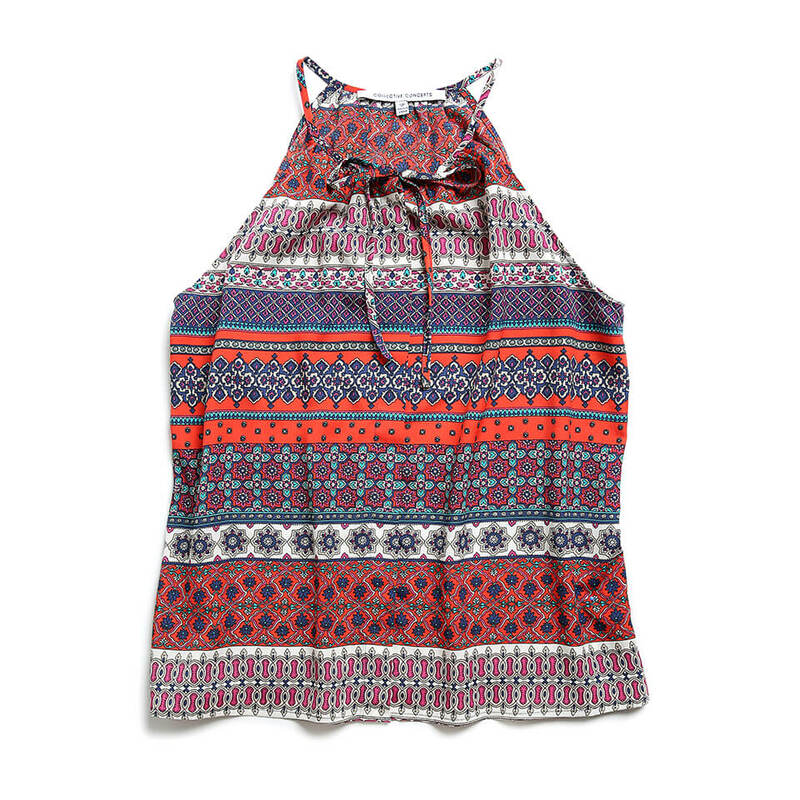 Tips for dresses & skirts: Look for patterns and prints that are smaller in scale like a polka dot or dainty floral. 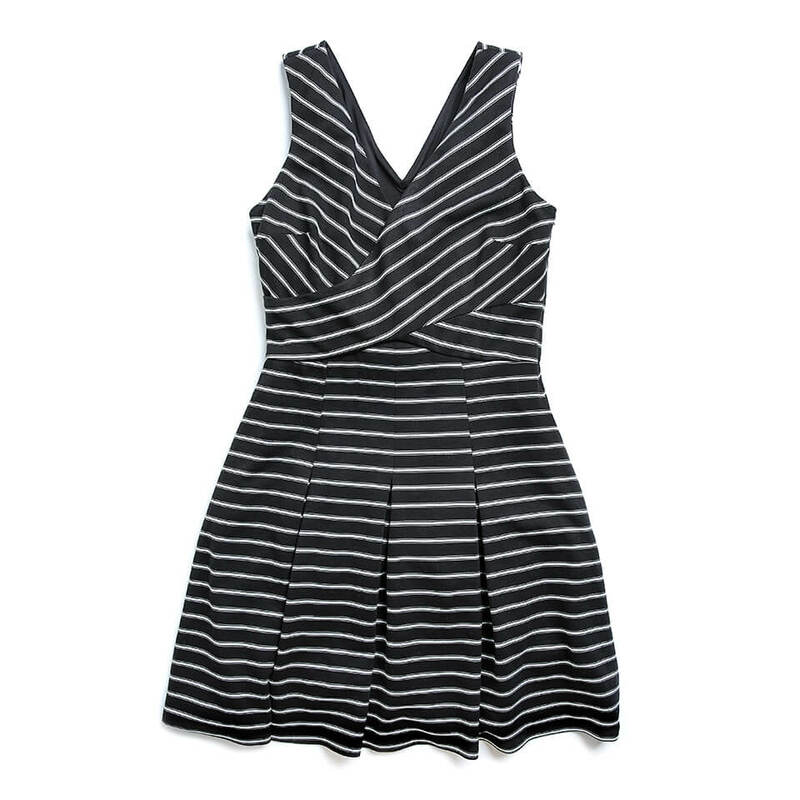 Don’t be afraid to show off some leg—slightly shorter hemline will lengthen your frame. And who can forget shoes? The higher the better! 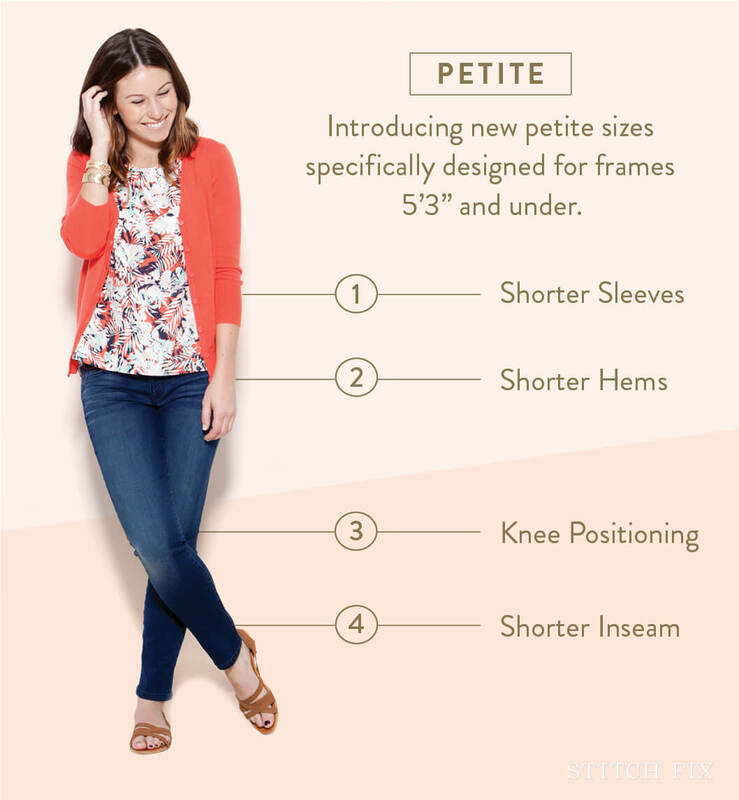 Check out some of our favorite petite product at Stitch Fix below. Want our new petite sizes? Schedule a Fix and be sure to update your profile to let us know you want petite! Get inspired! See more of our petite pieces on Pinterest now!